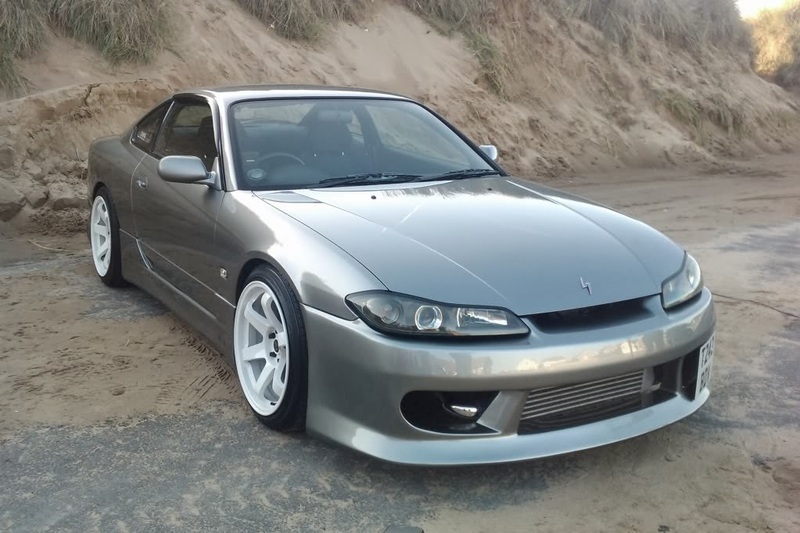 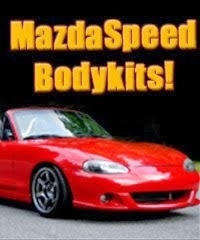 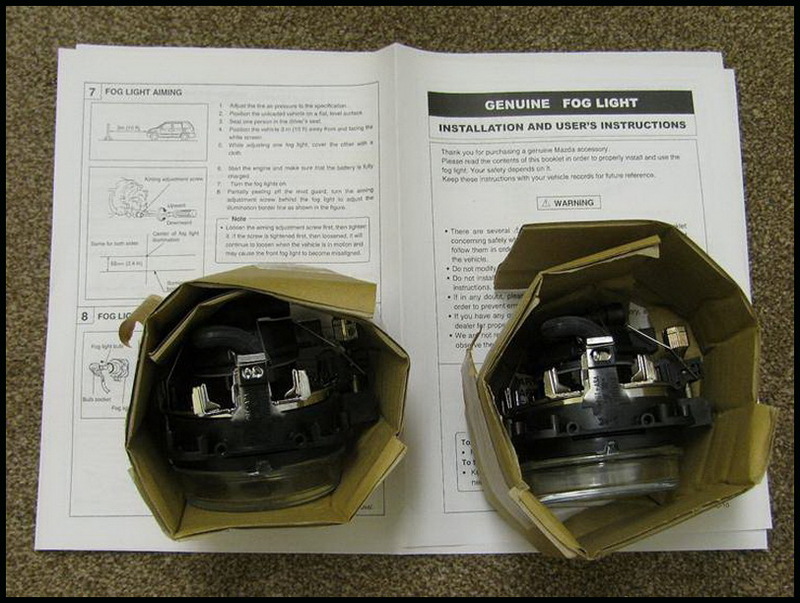 JDMbits: Original Mazda Mx5 NB And NBFL Foglights! 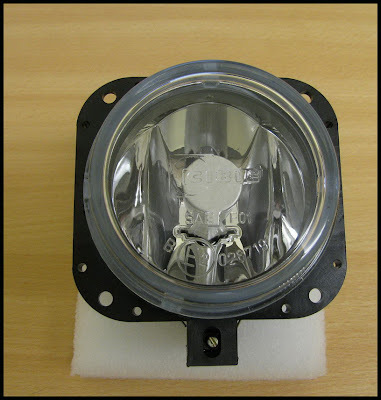 Original Mazda Mx5 NB And NBFL Foglights! 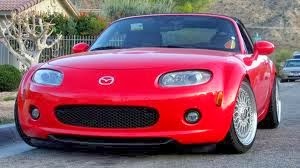 to be a direct fit on all Mx5 Mk2 from 98 to 05.